They’re doing all kinds of crazy things in space these days. Chances are they don’t have an intergalactic pizza parlor quite yet, but you really never know (CNN could be holding out on us). 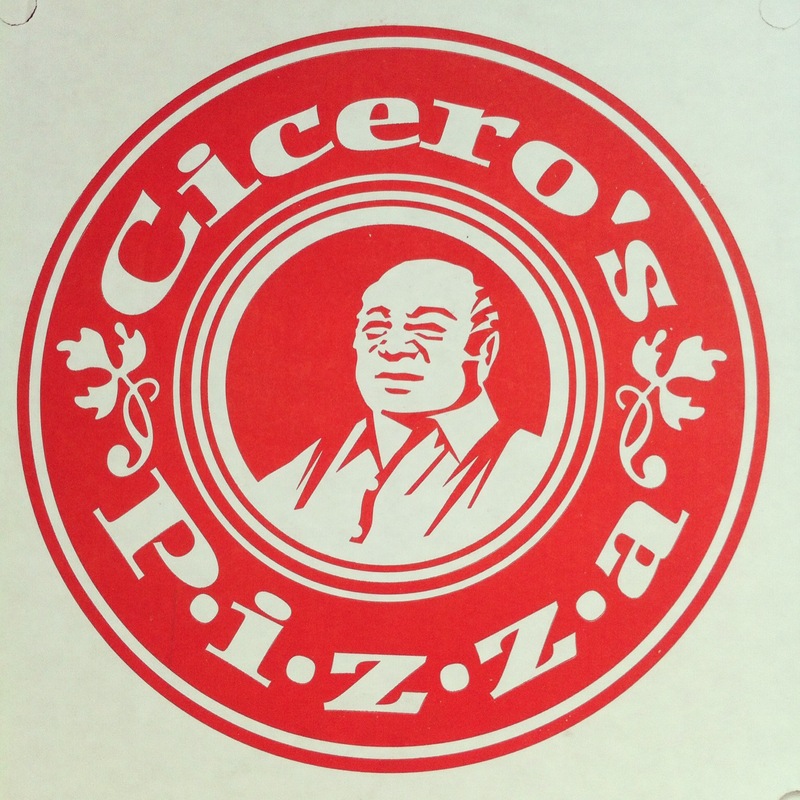 Until we know for certain, I’d like to declare that the best pizza in the entire universe can be found in Cupertino, California at a restaurant called Cicero’s. 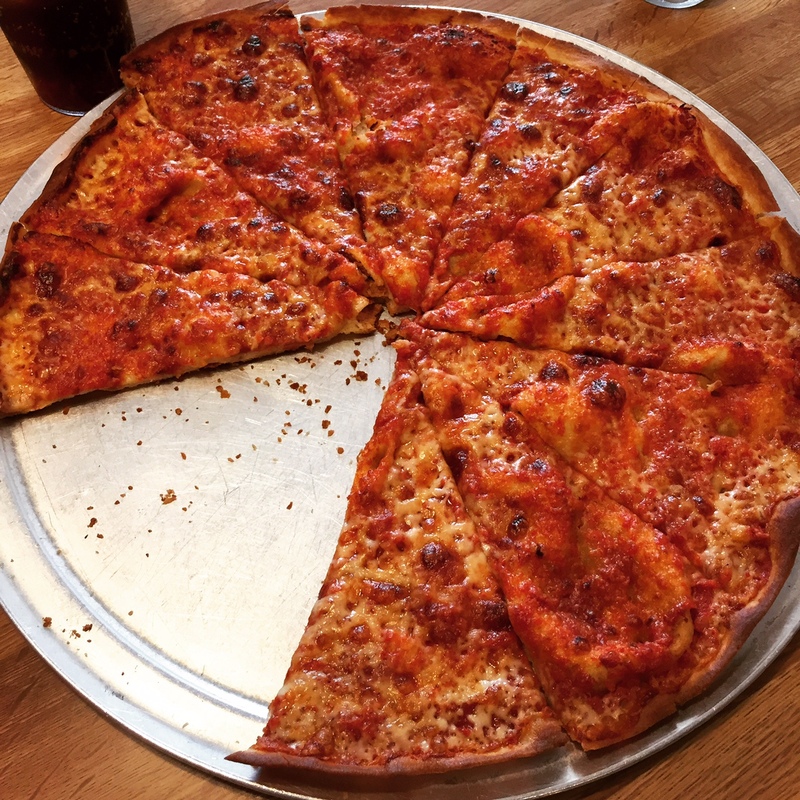 Sure I’ve been patronizing Cicero’s since I was in the womb, but as a picky eater whose main menu consists of macaroni and cheese, omelettes, and pizza I have a keen sense of what makes a good pie. Cicero’s serves up a thin and crispy crust (New York style I suppose) that is cooked in olive oil—unusual for a pizza crust. Crispy yet chewy, a perfect sauce/cheese ratio, I’ve never tasted anything quite as delicious in my life. Want proof that it’s the best? Steve, my super cynical, English fiancé agreed that it was the best pizza he’d tasted in his 41-year life too, and that’s without the lifetime prejudice that I’ve developed. Cicero’s slogan? “The Pizza With The Secret.” Sorry guys, the secret is out. It’s the best pizza I’ve ever tasted throughout my travels to 40+ countries, and I have yet to find its equal. Close calls happened in Thailand (surprising! ), New York and Italy (no surprise there), yet I’ve yet to be as thoroughly impressed. Sorry future pizza parlor on Mars, no matter what kind of crust/cheese/sauce/topping combination you turn out, Cicero’s will still win hands down for best pizza in the galaxy. It Is the best. I only live a block away from them. I drove 7 hours round trip when I was in college just to feed my craving for pizza. My friends thought I was crazy until they tasted it….. Made believers outta them! Haha! Todd, that’s awesome! I used to live in Santa Cruz and drive over Highway 17 whenever the pizza craving hit. I live in Mexico now, and I miss that pizza like crazy!